Bee-atrice is a bee-utiful bumblebee. Her voice is enchanting. She loves to sing and have fun. 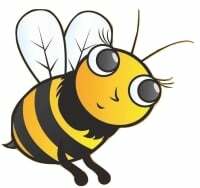 The problem is Bee-atrice thinks she is grander than all the other bumblebees. She wants to play while the other bumblebees work. She only thinks about herself. Then one day, Bee-atrice learns the importance of working together. How does this discovery change her life? 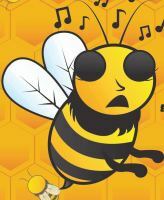 Bee-atrice has an enchanting voice.